We’re living in a golden age of dystopian fiction, according to a recent article in The New Yorker. With so many new novels being published in the genre, you may find yourself overwhelmed with choices and wondering where to begin. Whether you’re new to the genre, or you just want to delve into some classics, read on to find out the best books to read if you want to get lost in a dystopian world that will make you think. This one is on every list of dystopian fiction for a reason. It’s a book so visionary and widely read that myriad terms from within its pages are now commonplace in our vernacular. 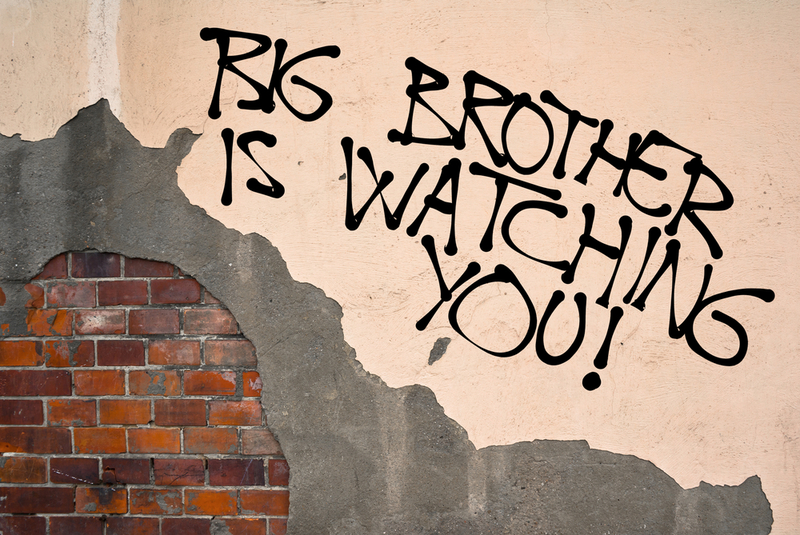 Words and phrases like “Big Brother,” “Newspeak,” “doublethink,” and “Room 101” all have their origin in this classic tale. Published in 1949, the novel takes place in fictional Oceana, where the government is always listening in, attempting to control thoughts, and the Ministry of Truth is constantly changing the historical narrative to fit its own purposes. Orwell could never have imagined that today we’d be inviting devices into our homes which listen in on our conversations (Hi, Alexa! ), watching the rise in xenophobia or debating the concept of “alternative facts,” but he certainly wouldn’t be surprised.